A look back at the week that was in Asians in sports. Kind of. 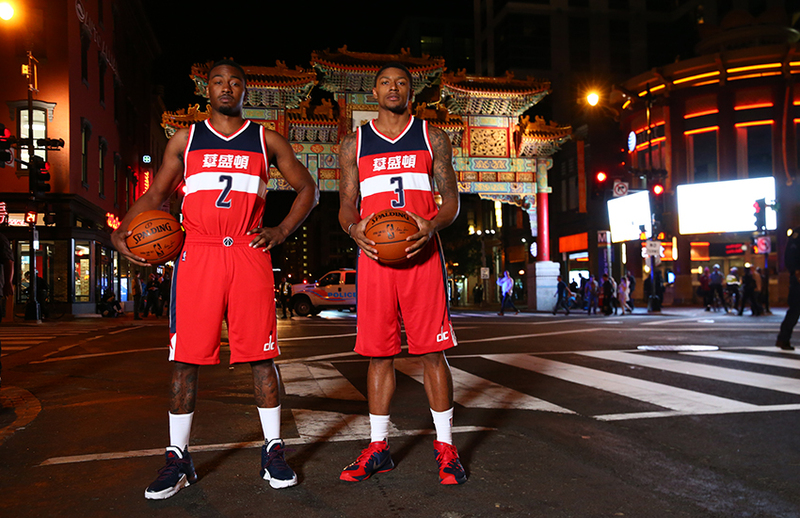 The NBA is putting all 30 teams in Chinese New Year-themed jerseys this year. How are they gonna get lion dances for all these games? Natalie Chou is not the next Jeremy Lin. She just might be better. It’s Chinese New Year (soon) and James Harden reveals what it is he’s stirring. Nice reporting on Sim Bhullar and his work to get back into the NBA. Jeremy Lin will put your eye out. Actually surprised it didn’t happen sooner.